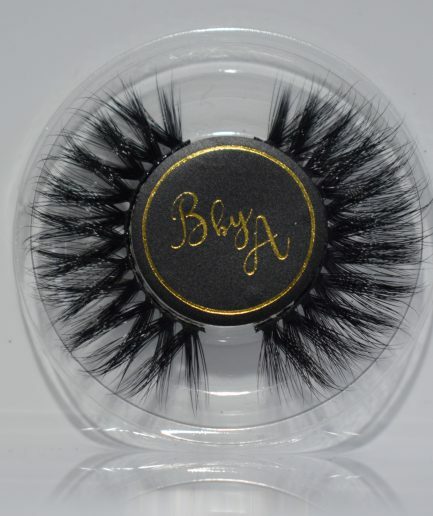 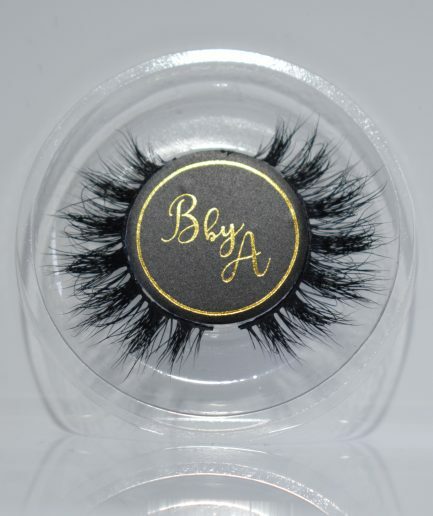 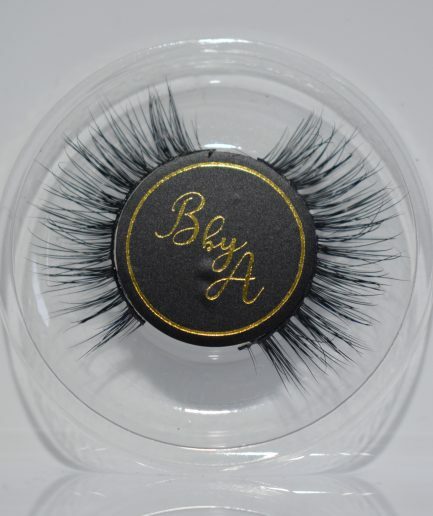 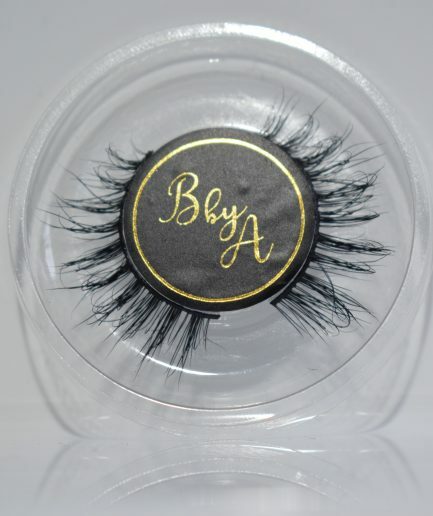 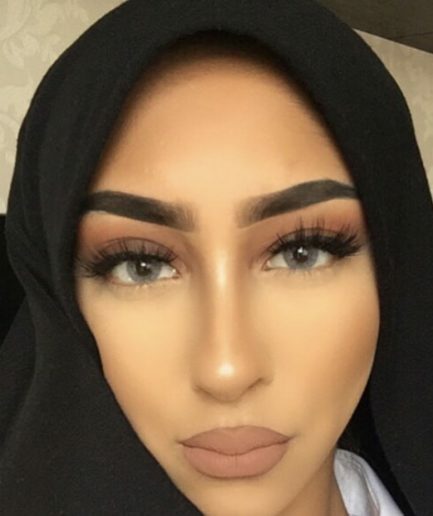 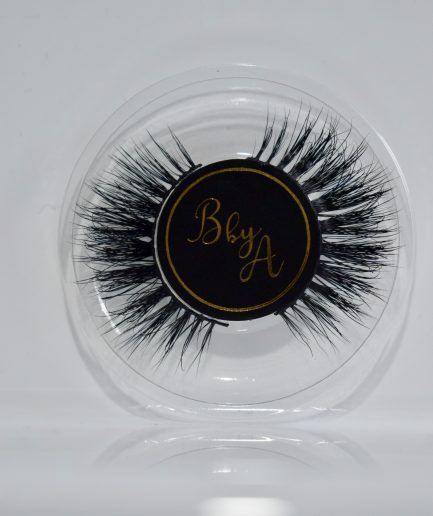 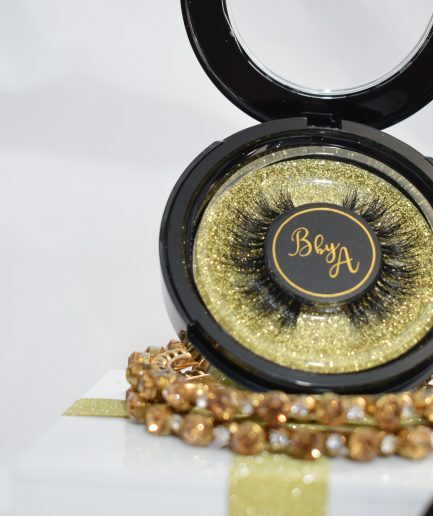 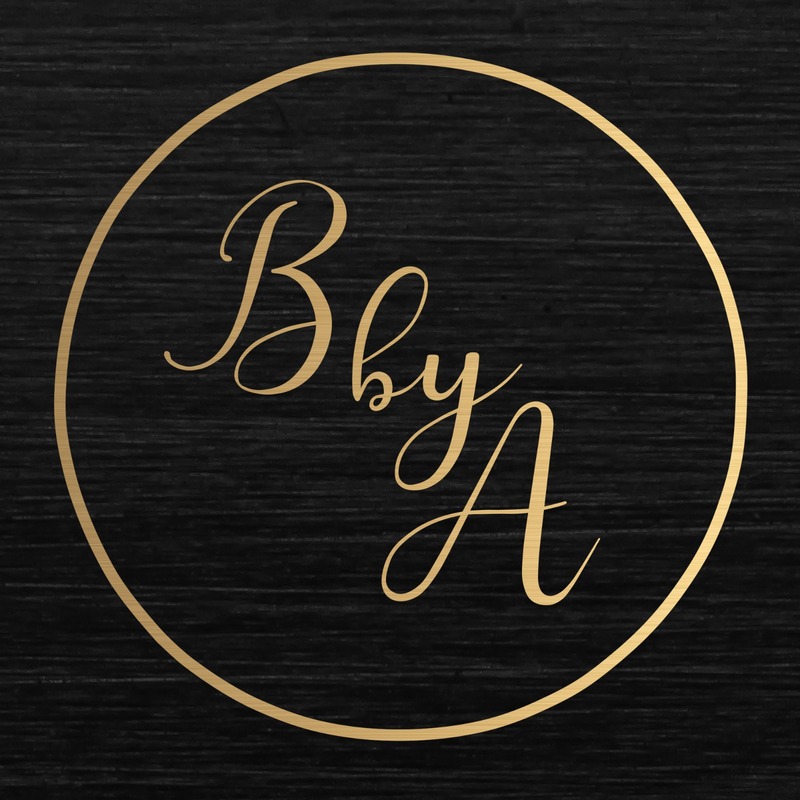 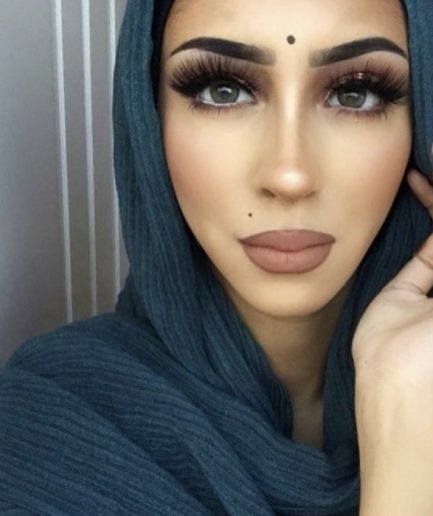 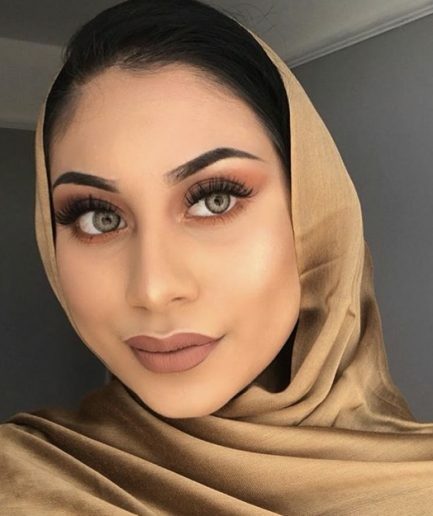 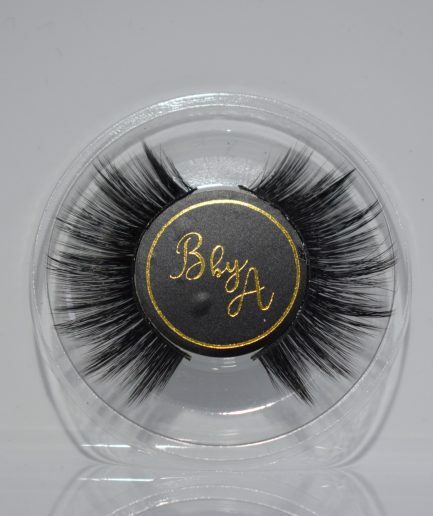 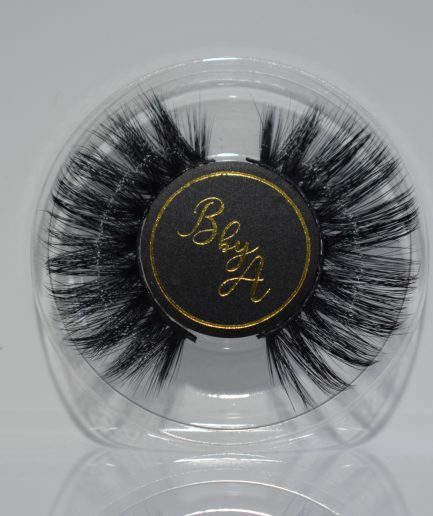 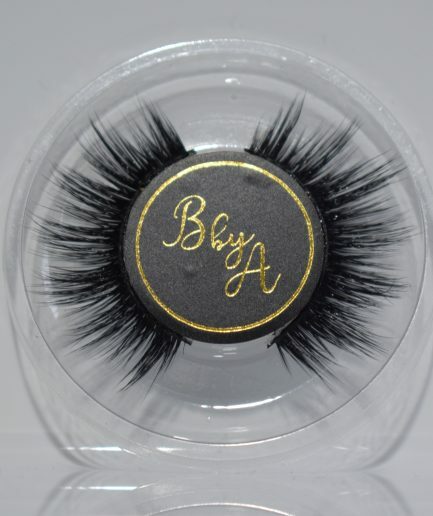 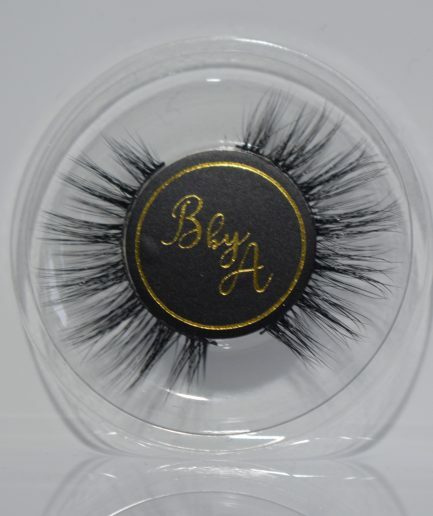 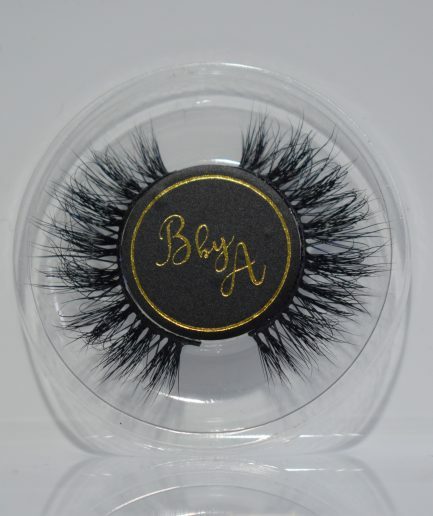 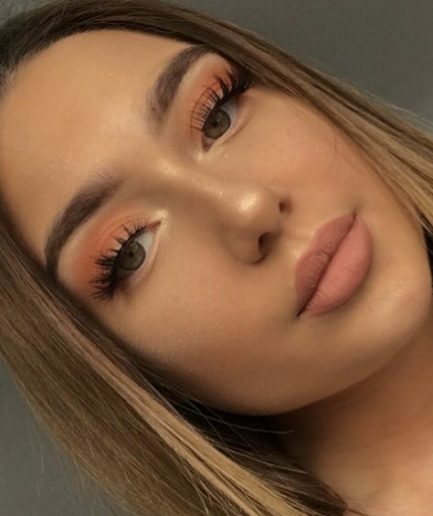 Here at Beauty By Aliyah, the main goal is to provide our customers with only the best cruelty free lashes and products in the beauty industry. 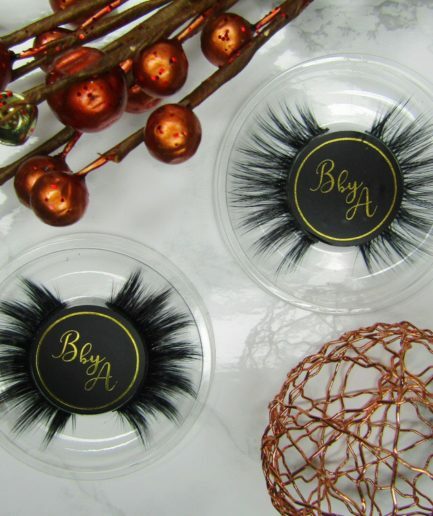 Tailored specifically to our customers needs and desires we continue to produce and create high end products at affordable prices - because everyone wants to look like a million bucks, doesn’t mean you should have to spend that much too! 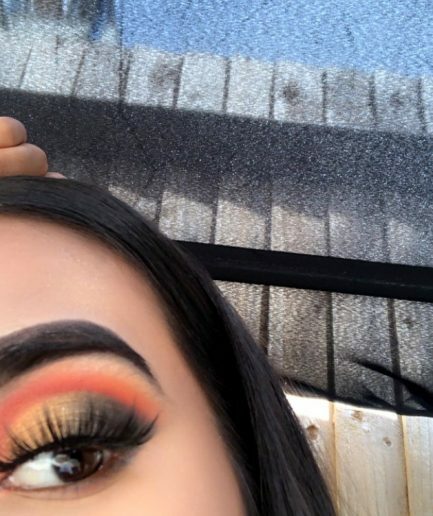 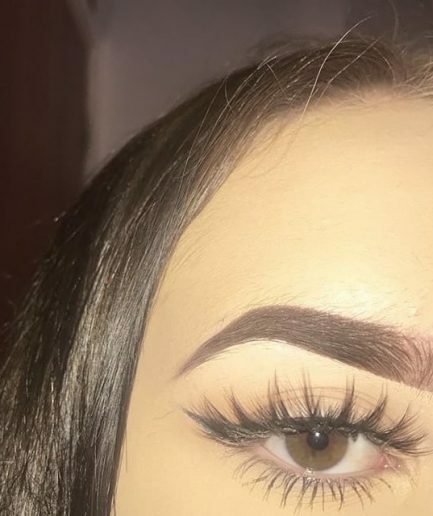 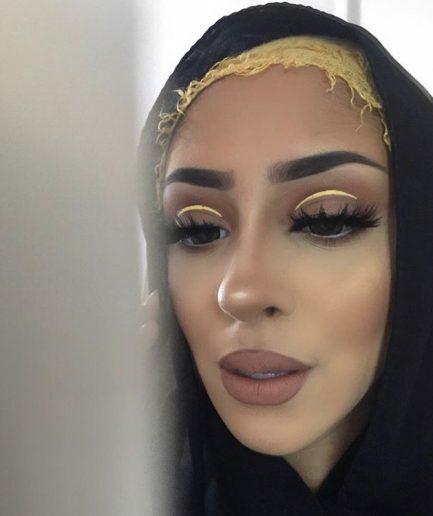 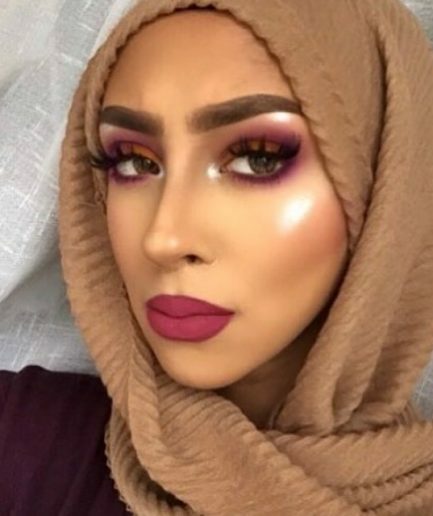 From one beauty fanatic to another, if you’re looking for something that just screams you, you’ll find it here and on the odd chance, like really really odd, that you don’t.. drop me a message and I’ll see what we can do. 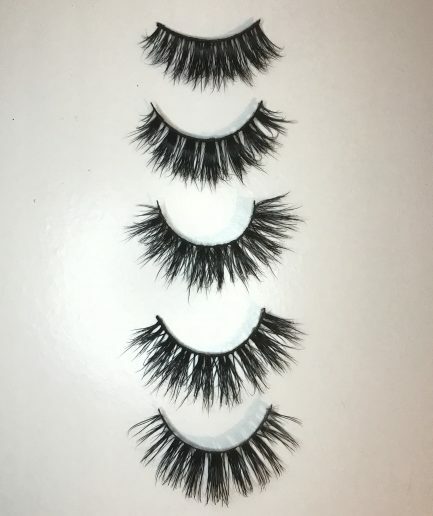 Thank you for joining me on my journey.